WONDERFUL OPPORTUNITIES ON WATER ROAD! 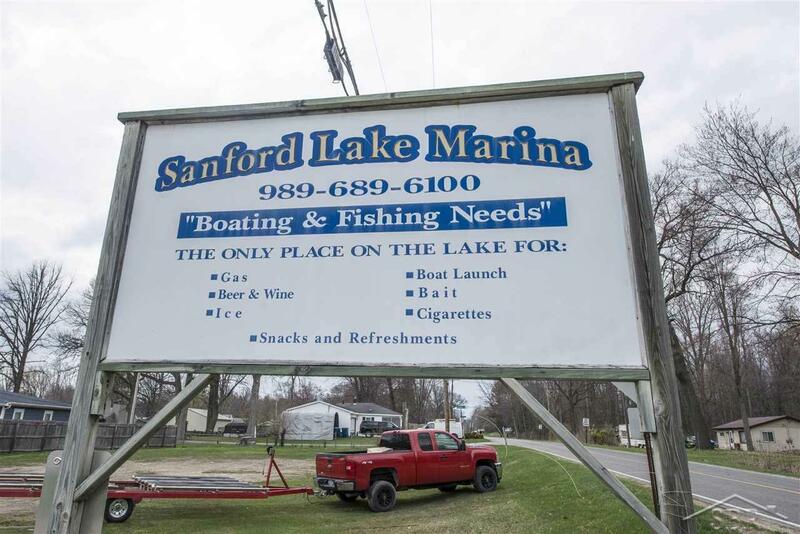 Sanford Lake Marina is the only marina on Sanford Lake and can be yours today, the possibilities are endless. 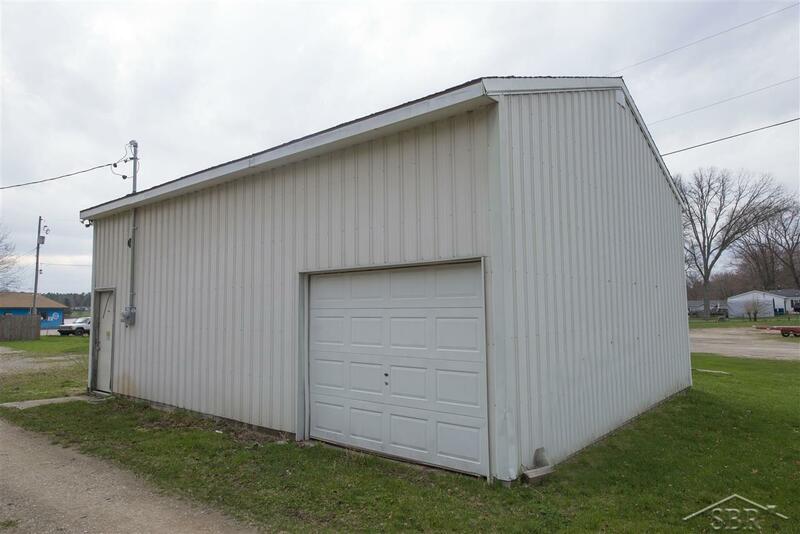 This property comes with a 1300 sq ft store, 900 sq ft house and 24x32 pole barn. Also included are six boat slips that are rented out each year, a thousand-gallon above ground gas tank for boat fill-up at dock, and boat ramp. All land soil has been checked for contamination and was clear. Seawall and dock support updated as well. 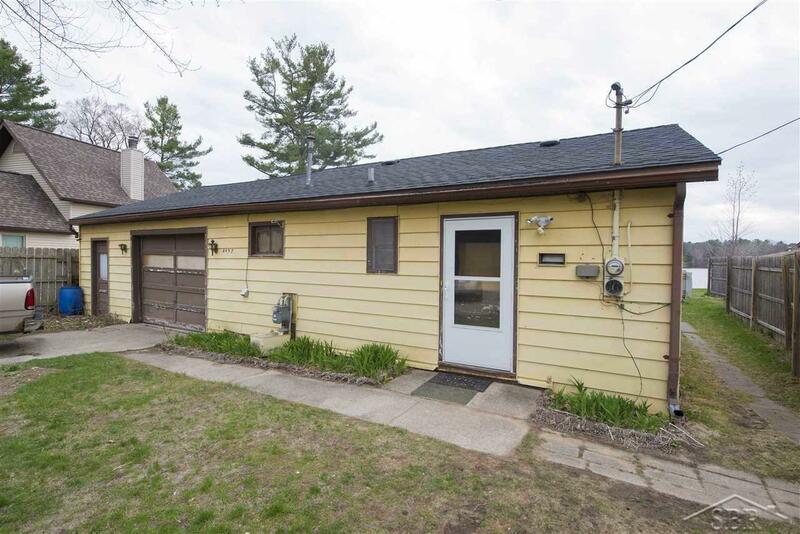 The store and house both have newer roofs and house has newer water heater and plumbing in bathroom. Fence separates house from store for privacy. Store has bathroom and office area. Store currently stocks boating supplies, beer, wine and snacks for all your boating needs. All supplies and equipment in store are negotiable. City water available at the road. 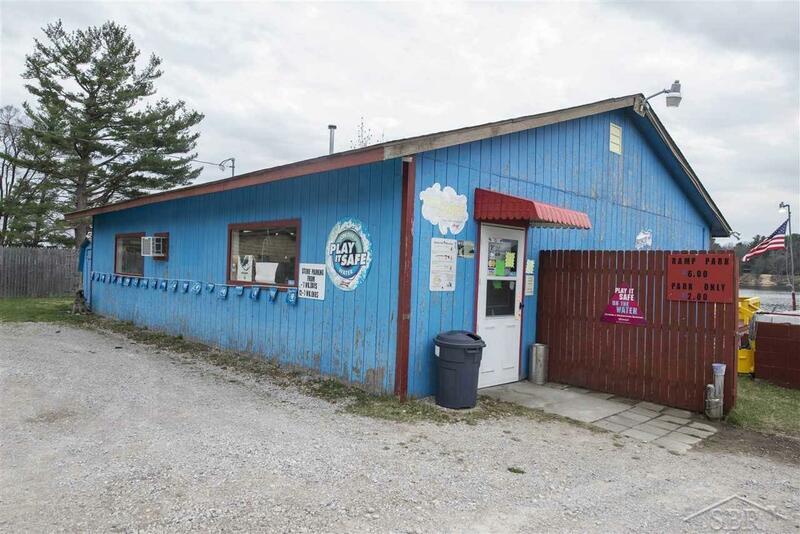 This whole property is zoned commercial. Come check it out today and enjoy the lake!